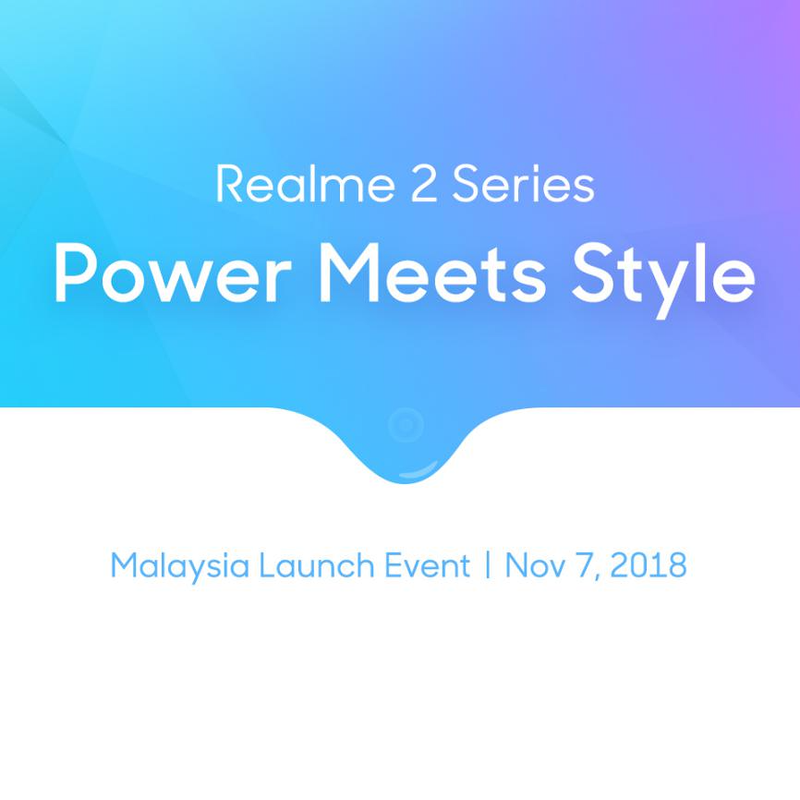 Soon after the launch in Indonesia, Realme – a brand that most people have no idea yet will be introducing and launch some of their newest model in Malaysia by 7th November! 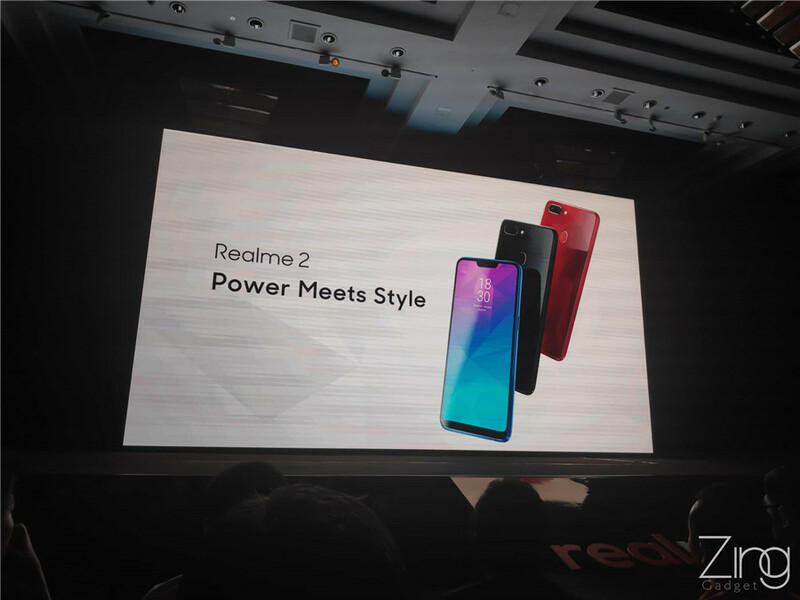 The coming models could be the Realme 2, Realme 2 Pro and Realme C1. 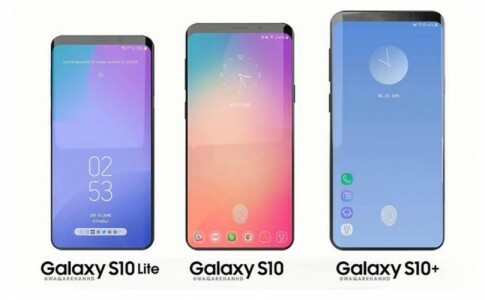 Launch dates and retail prices will be revealed on the spot. 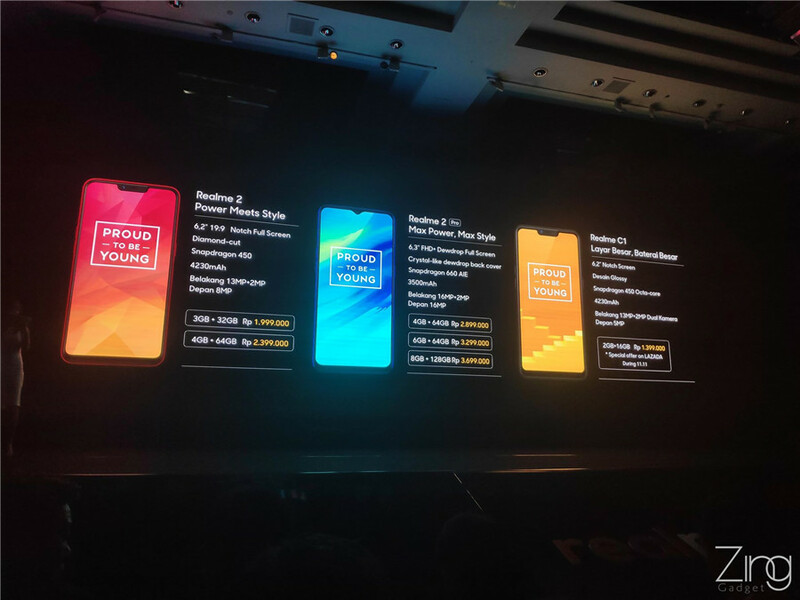 All these Realme smartphone is classed as a mid-range smartphone while the Realme 2 Pro has a 6.3 inches waterdrop notch like display in FHD resolution. 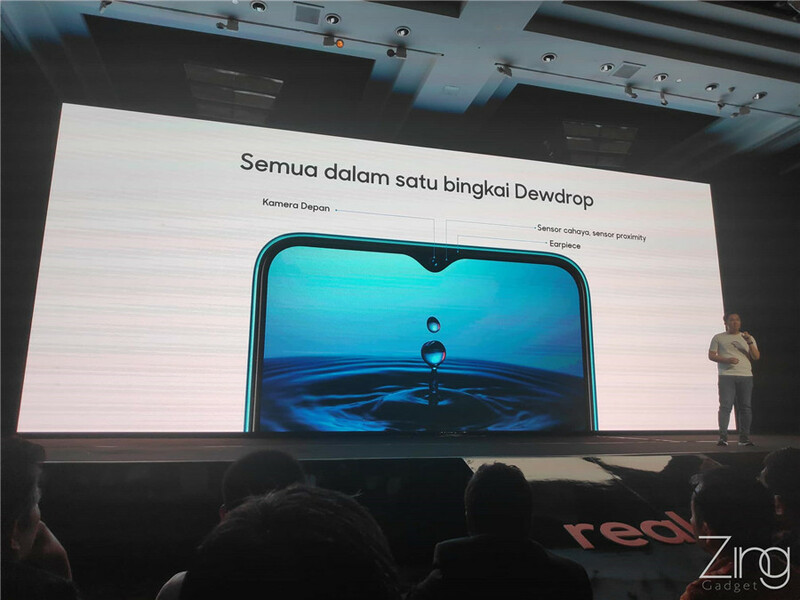 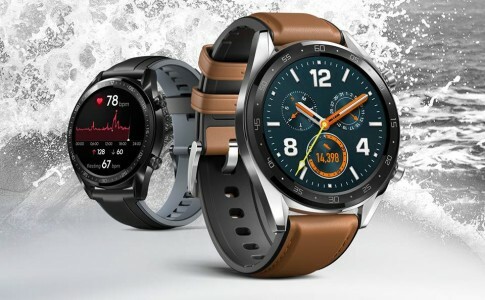 It will be powered by Snapdragon 660 SoC while the rest uses Snapdragon 450. 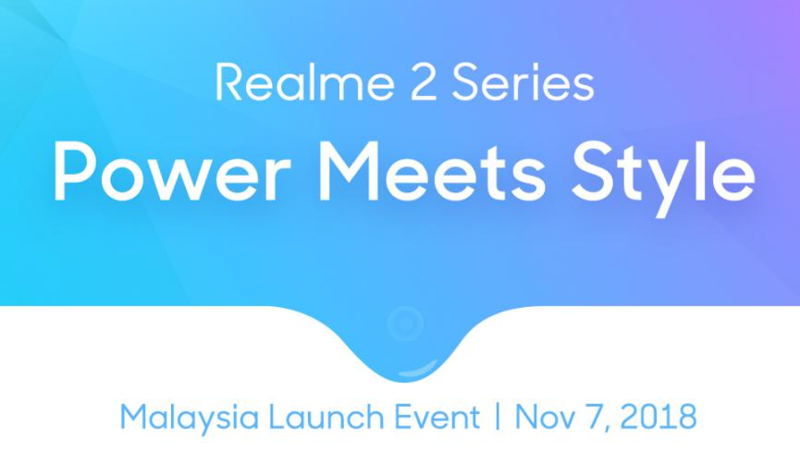 More details to reveal soon! 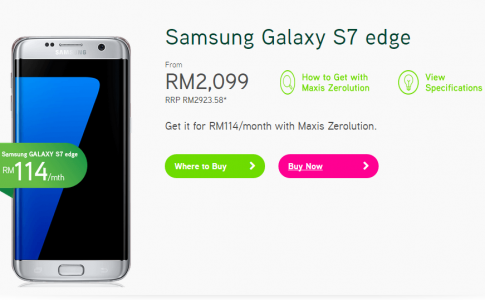 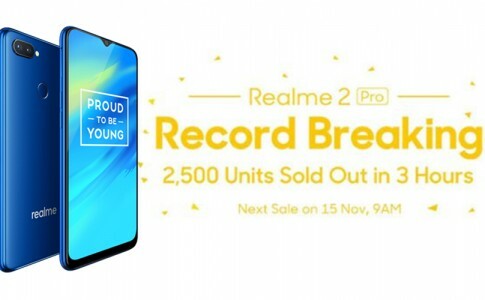 Realme Malaysia broke records with 2500 Realme 2 Pro sold in 3 hrs!